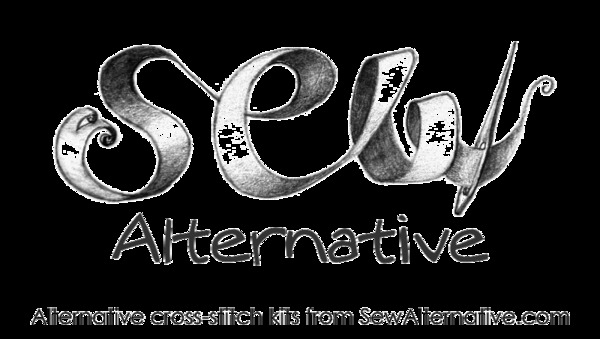 SewAlternative.com provide alternative cross stitch kits for alt people who happen to like crafting. Born of a love of creating cross stitch pics for cards and patches but an aversion to all things pink, cute and cuddly! A couple of years ago someone bought me a cross stitch kit - a Tartan Scottie Dog key ring - after completing that one kit I was hooked! So – I came up with my own designs based on sugar skulls and tattoos – and created Cross Stitch Kits based on these designs. These Cross Stitch kits are what you will find on this web site. 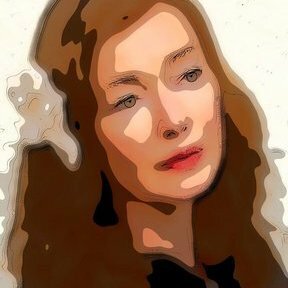 I continue to work on more designs and kits so please keep coming back to the site or sign up to the newsletter so I can let you know when new designs are added. Every Cross Stitch Kits is made from scratch – cutting the aida cloth, measuring out the threads, printing out the instructions etc, so let me know if you think something can be done better as I’m still learning about how best to share these ideas.